A country that is looking to get it’s share of the Central American tourist business is Nicaragua. Tourism in Nicaragua has grown considerably recently, and it is now the second largest industry in the nation. 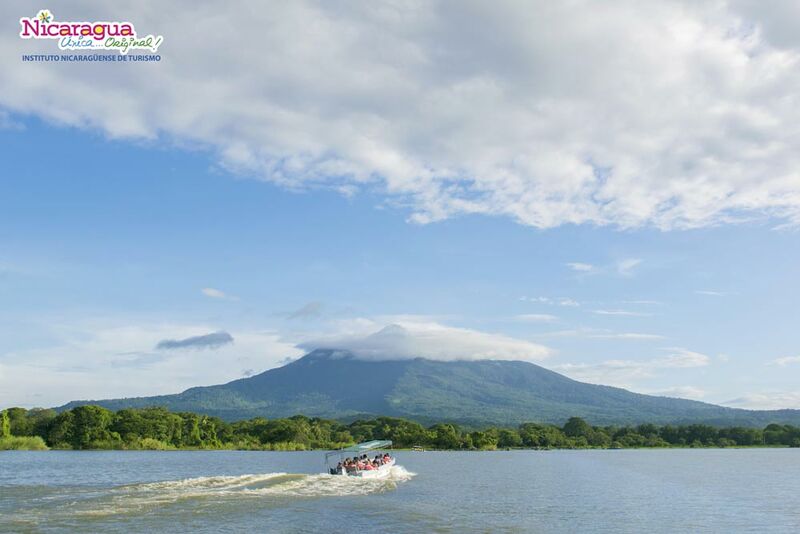 In the heart of Central America, Nicaragua truly deserves the descriptive nickname of “The Land of Lakes and Volcanoes.” Visitors to Nicaragua are able to enjoy the natural beauty of dozens of volcanoes, rivers, and lakes, as well as two oceans. 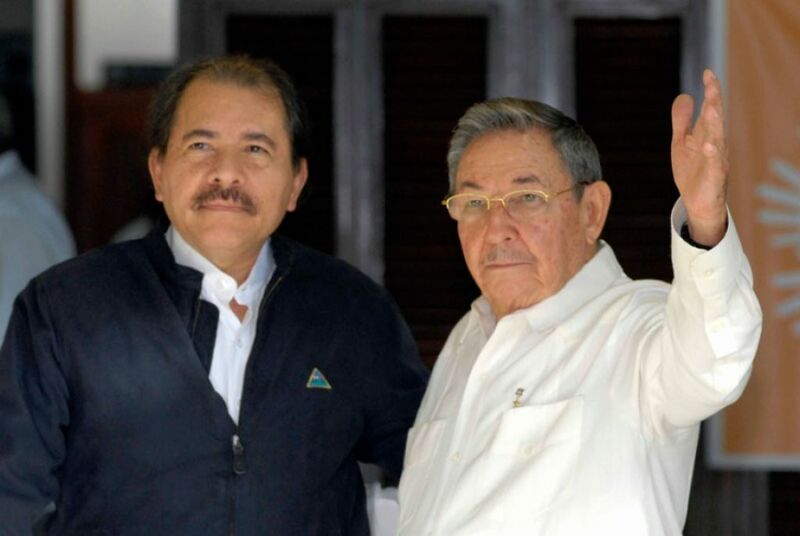 Nicaraguan President Daniel Ortega has stated his intention to use tourism to combat poverty throughout the country. 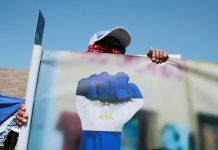 The results for Nicaragua’s tourism-driven economy have been significant, with the nation welcoming one million tourists in a calendar year for the first time in its history in 2010. In 2013, more than 1.2 million tourists visited Nicaragua, representing an increase of nearly a third from 2009. More than 1.5 million tourists visited Nicaragua in 2017. Nicaragua has been overshadowed by its neighbor, Costa Rica, but a boom in tourism may push this under-the-radar destination into the spotlight. 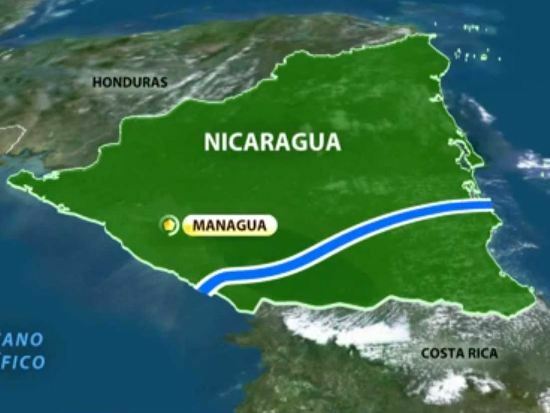 But don’t think of Nicaragua as the new Costa Rica, think of it as the new Nicaragua. Long overlooked by leisure travelers, the second-poorest nation in the Western Hemisphere is on the brink of a tourism boom, offering massivae attractions such as: volcanoes, surfing, centuries-old colonial architecture and a warm-hearted people. 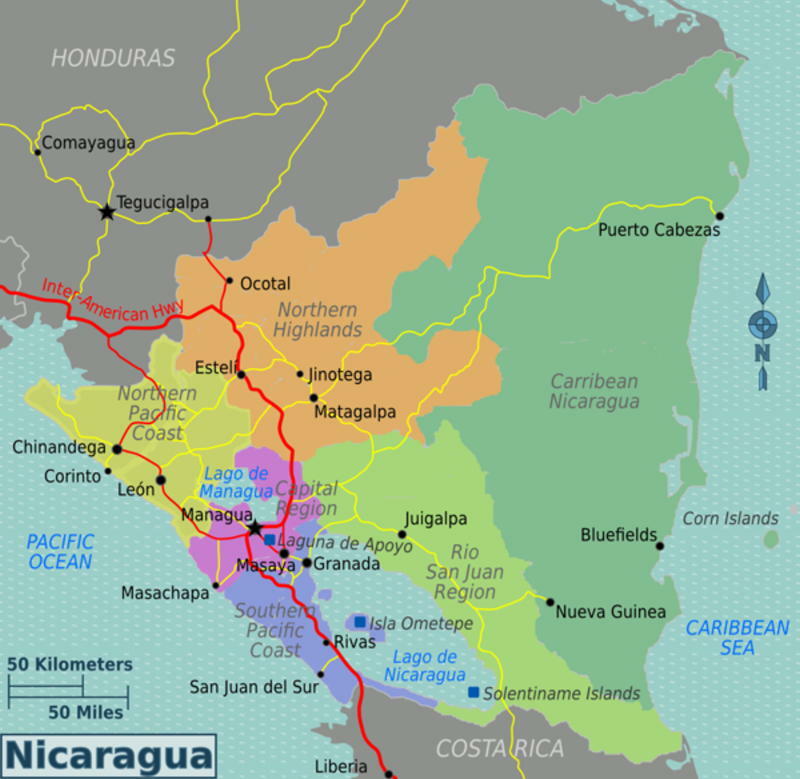 Nicaragua is the largest country in Central America with an area of 130,373km² and contains the largest freshwater body in Central America, Lago de Nicaragua (Lake Nicaragua) or Cocibolca. It has coastlines on both the Caribbean Sea, in the east, and the North Pacific Ocean, in the west. There are about 5.6 million Nicaragüenses (Nicaraguans) in Nicaragua. The majority of the population is mestizo and white. Nicaraguan culture has strong folklore, music and religious traditions, deeply influenced by European culture but enriched with Amerindian sounds and flavours. The main language is Spanish, which is spoken by about 90% of the population. 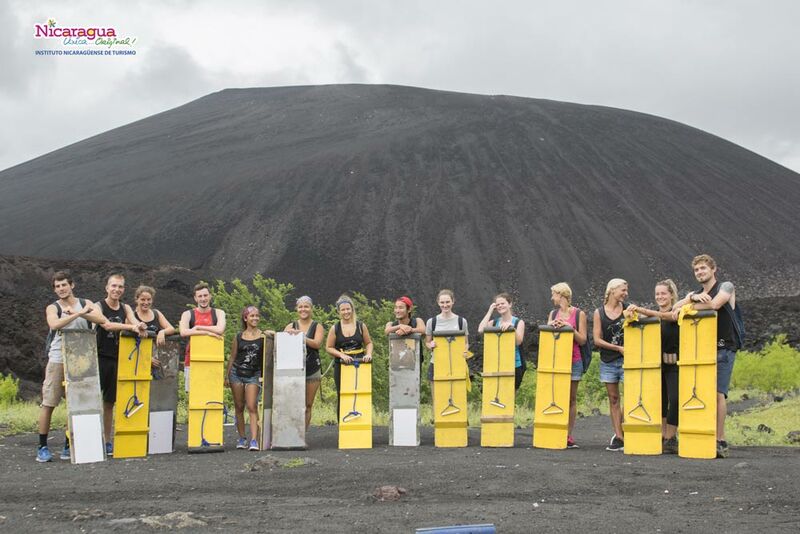 More tour operators in Nicaragua. Between 2010 and 2016, the number of tourism companies grew by 47%, and in the same period, the number of transport companies and travel operators increased by 320% and 160%, respectively. In 2010 the Nicaraguan Tourism Institute counted 62 businesses dedicated to providing travel organization services, and last year, this figure reached 161, thanks to the growth experienced in tourism in the country. 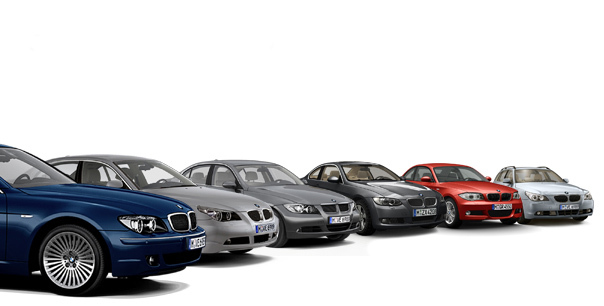 Tourists visit for the beauty and richness the country has to offer. 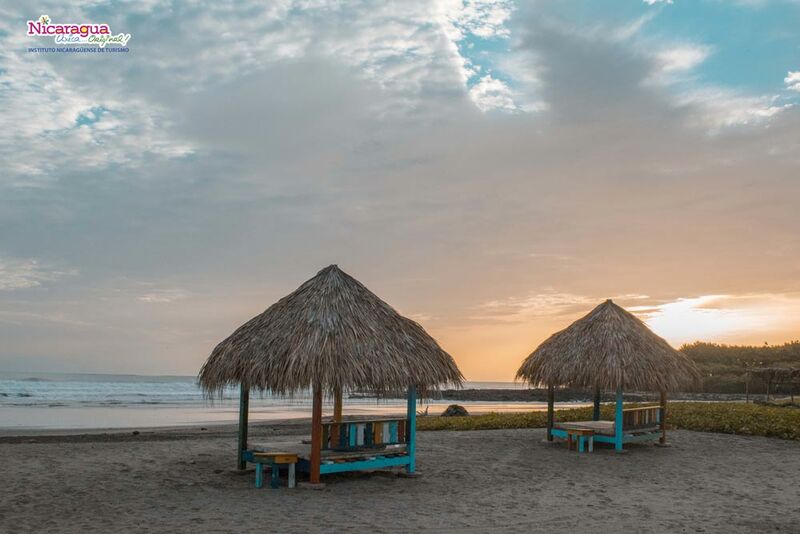 With growing eco-tourism, world class beaches, colonial cities, nightlife and reasonable prices, Nicaragua is experiencing an increasing number of tourists from around the world. There is much to see and do in Nicaragua, and it is still a budget travel paradise. 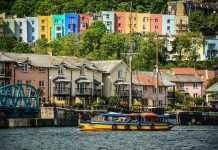 The tourist infrastructure has kept pace with this growth and visitors will find a variety of attractions, accommodations and restaurants to fit different plans and lifestyles. Visit this increasingly popular tourist destination before it becomes a hotspot. 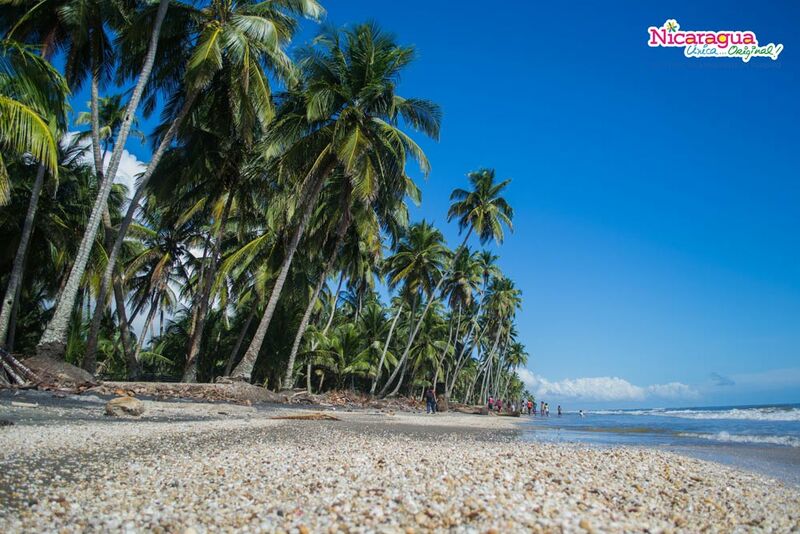 Next articleWill Chinese Tourists Come to Central America?